This motor cover is for Four-Stroke A-Model F150 outboards ONLY. 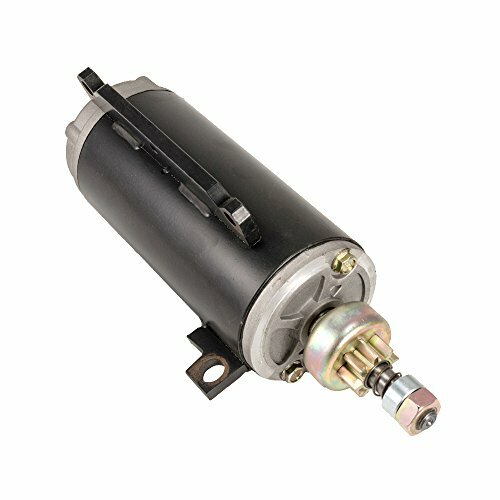 If you have a B-Model F150 (i.e. F150XB), you need the MAR-MTRCV-F2-00 or F2-01 4-cylinder F200 motor cover. If you are unsure if this cover will fit your F150, please contact us. 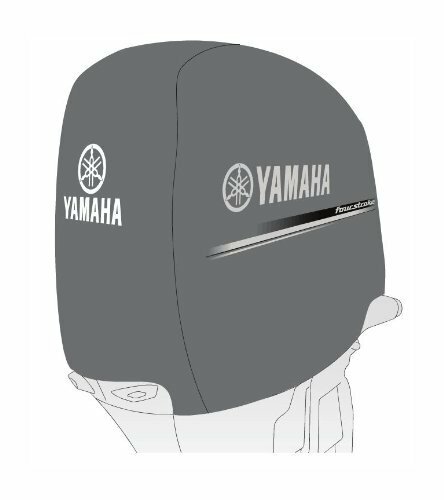 Super heavy-duty protection for your Yamaha outboard cowling. Constructed of ultra-durable Sur Last solution dyed polyester fabric for the ultimate protection against fading and the elements, this non-abrasive, water resistant cover is resistant to UV, mildew and mold. The cover has a soft fabric inner liner for added paint protection, and screened-in factory logos for unmatched style. Includes a snap-buckle strap and stretch cord for a snug fit. These covers are for storage only and must be removed prior to starting engine. New replacement Switchbox for Mercury Outboards and SportJet. 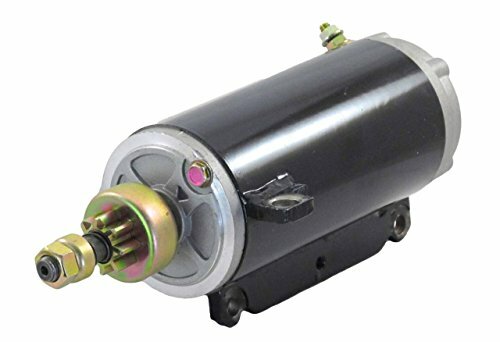 Replaces Part Numbers: •332-7778A12 •332-7778A9 •332-7778A6 •332-7778A3 •332-5524A1 •332-7778A1 •332-7778A7 Mercury Marine Addl Info: Come w/Ground Wire Attached Instructions: 1). If the Black Ground Wire is Not Already Connected to the CDI Box, Fasten to One of the 4 Mounting Holes on the Outside of the Box. 2). Fasten the Other End of This Black Wire to a Good Ground Spot on the Engine. 3). 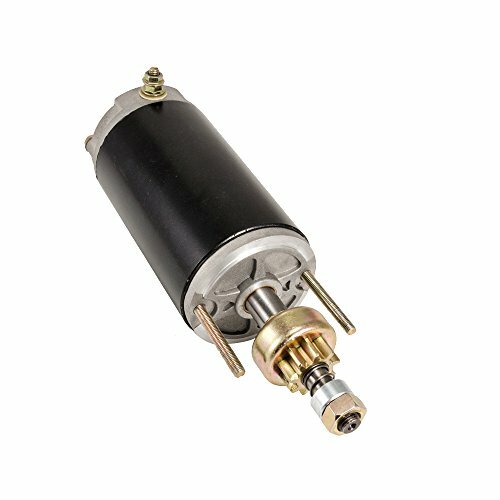 If the Engine Uses an Orange Colored Lead That is Connected to the Box, Connect This to the " Black/Yellow" Stud on the New Box. This new gear set replaces many Johnson / Evinrude 150-225 HP V6 Outboard Motor lower unit gear set. These gears are made in the USA. 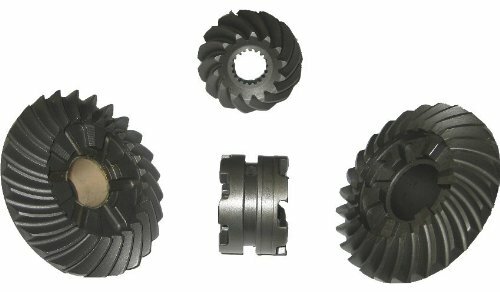 The 4 piece set consists of forward, reverse, and pinion gears, as well as the 6 jaw shifter clutch. 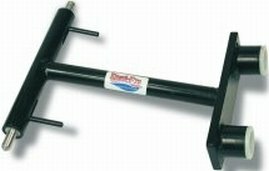 Locks the Outboard motor in forward positon while trailering, greatly reducing the effects of road shock. Does not "tie" engine's lower-unit to trailer, eliminating excessive pressure on Hydraulic seals and unsightly scuff marks. Small compact mount can be easily stored in just about any boat compartment. Constructed of black powder-coated steel with stainless steel pins. 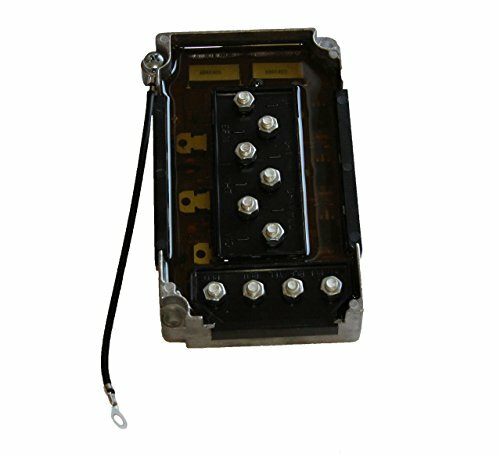 New replacement Switchbox for Mercury Outboards and SportJet. 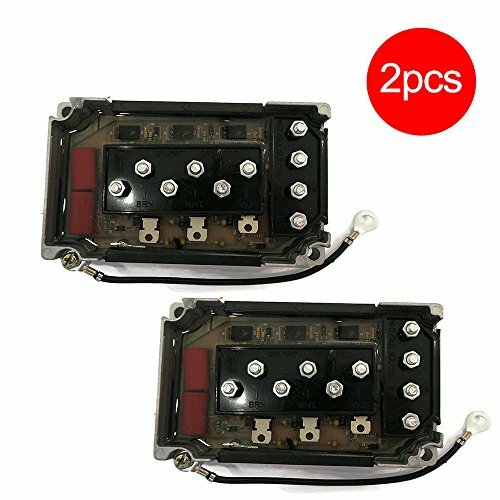 Set Of Two Pieces You Will Get Two CDI Switchbox's Replaces Part Numbers: •332-7778A12 •332-7778A9 •332-7778A6 •332-7778A3 •332-5524A1 •332-7778A1 •332-7778A7 Mercury Marine Addl Info: Come w/Ground Wire Attached Instructions: 1). If the Black Ground Wire is Not Already Connected to the CDI Box, Fasten to One of the 4 Mounting Holes on the Outside of the Box. 2). Fasten the Other End of This Black Wire to a Good Ground Spot on the Engine. 3). 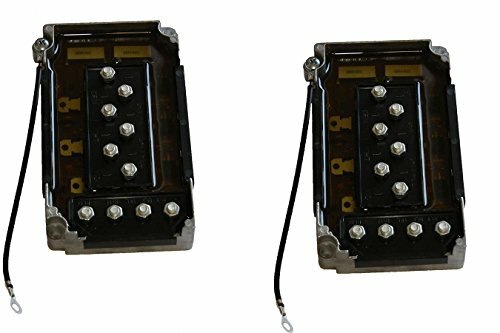 If the Engine Uses an Orange Colored Lead That is Connected to the Box, Connect This to the " Black/Yellow" Stud on the New Box. 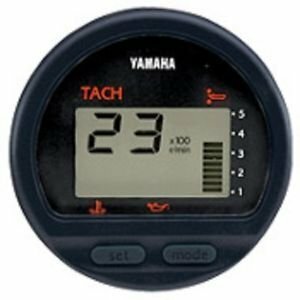 Compare prices on Outboard Motor 150 at ShoppinGent.com – use promo codes and coupons for best offers and deals. Start smart buying with ShoppinGent.com right now and choose your golden price on every purchase.